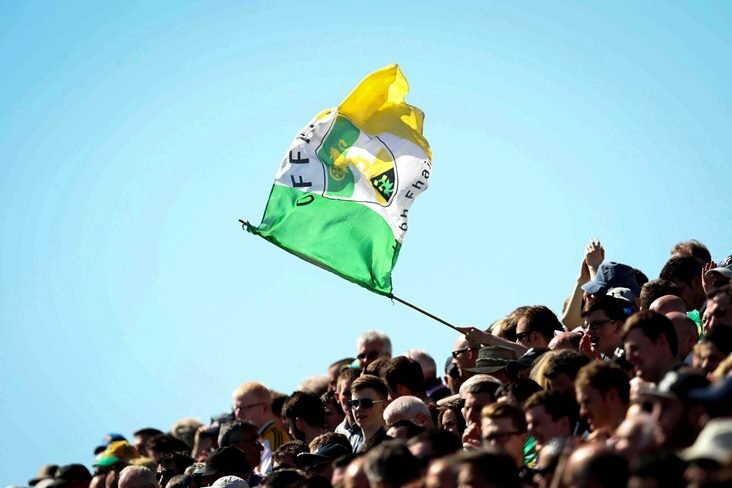 Players from Drumcullen and Brosna Gaels have been left frustrated and angry after their Offaly SHC 'B' game was postponed just two hours before it was due to throw in this evening. A mix-up in communication is being blamed for the postponement of the game, which was scheduled for Kilcormac at 6.30pm. Just got notice senior B championship fixture between @Drumcullen_GAA vs @brosnagaels has been cancelled this evening. Mixed communications regarding fixture as reason for postponement. Hard enough time to be a club player in @Offaly_GAA. Getting a championship game called off at little over two hours notice is sickening. One game played now and no indication where next will be fitted in, players/partners make plans around such games, not good enough nowadays.